The rankings are out and now you know which are the top colleges of India in Engineering, Management and Pharmacy. 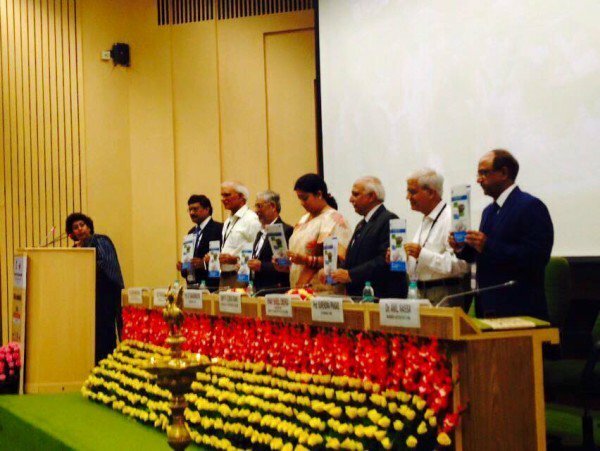 “India Rankings 2016” have been released by the HRD Minister Smriti Irani at Vigyan Bhawan on Monday. This is the first time the ministry has developed a ranking model for institutions of higher education and names of top 100 universities and colleges have been released. 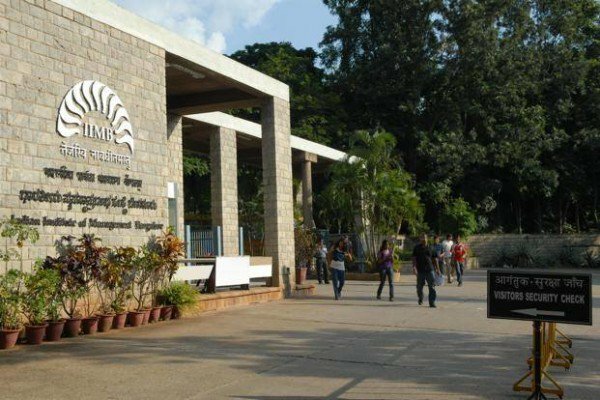 The National Institutional Ranking Framework (NIRF) has awarded IIM Bangalore with the top position in management colleges while Indian Institute of Science, Bangalore has been termed as the India’s best university. 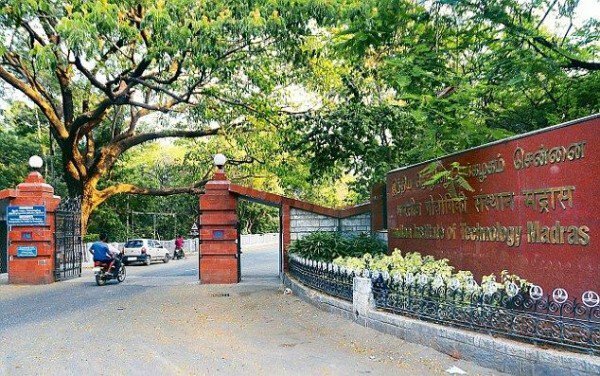 As far as Engineering is concerned, IIT Madras has been declared the Number One College while IIT Mumbai and IIT Kharagpur attained the second and third position, respectively. Both Jawahar Lal Nehru University and Hyderabad Central University were in the center of controversies just recently. These two have also secured third and fourth positions in the list of India’s best universities. The top college for pharmacy in India is Manipal College of Pharmaceutical Sciences, Manipal. According to Smriti Irani, the ministry will try to rank these colleges and universities every year and some more categories will also be included. These rankings will done in the Indian context and it will also focus on those two factors which are ignored in International rankings – first, inclusive education and research done in other than English. Do share your views about the article in the comments section below.